Facial rejuvenation is a combination of cosmetic procedures used to restore facial features to a previous youthful appearance. 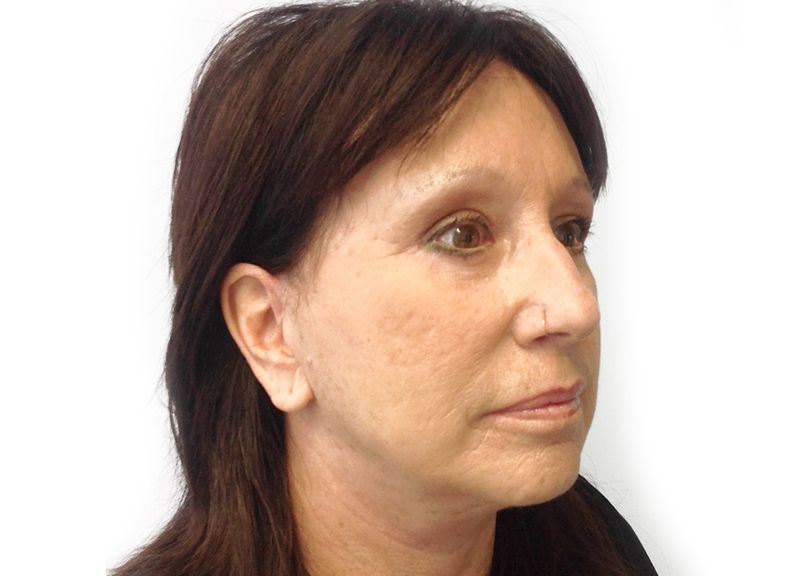 Facial rejuvenation can be achieved by having either surgical or non-surgical options. The following treatments cannot stop your face from aging, but they can take years off your appearance by reducing the amount of wrinkles and other signs of aging. Benefits can vary depending on the type of treatment used. The extent of the surgeries varies on the person’s condition. Some may need to undergo just one procedure, while others will need more. Mid Facelift targets the area around the nose, eyes, and corners of the mouth. This procedure is particularly effective for the patients seeking an evaluation when the neck and areas beneath the chin do not require lifting. 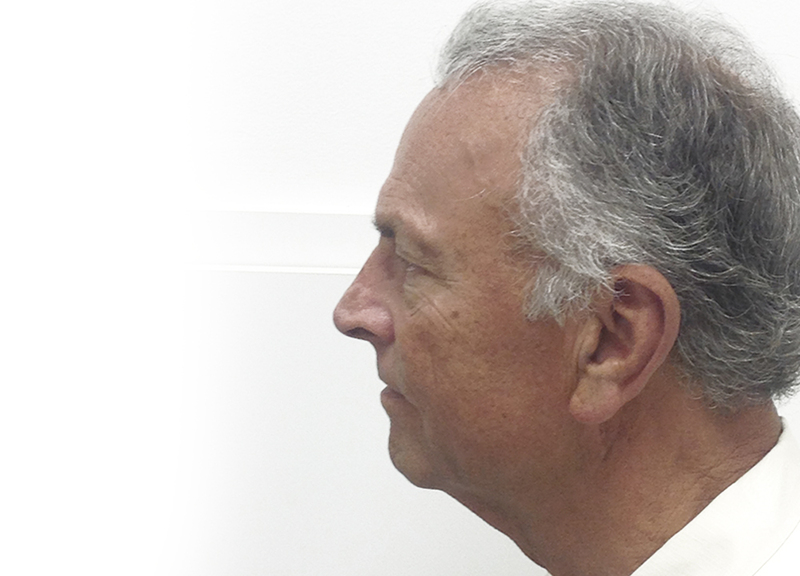 Dr. Soltero adjusts the fat and muscle tissue, pulling up the middle of the face to smooth and tighten the skin. Because this procedure is more focused and less invasive than a standard facelift or deep plain facelift, mid facelift patients experience quicker results with less bruising and swelling. 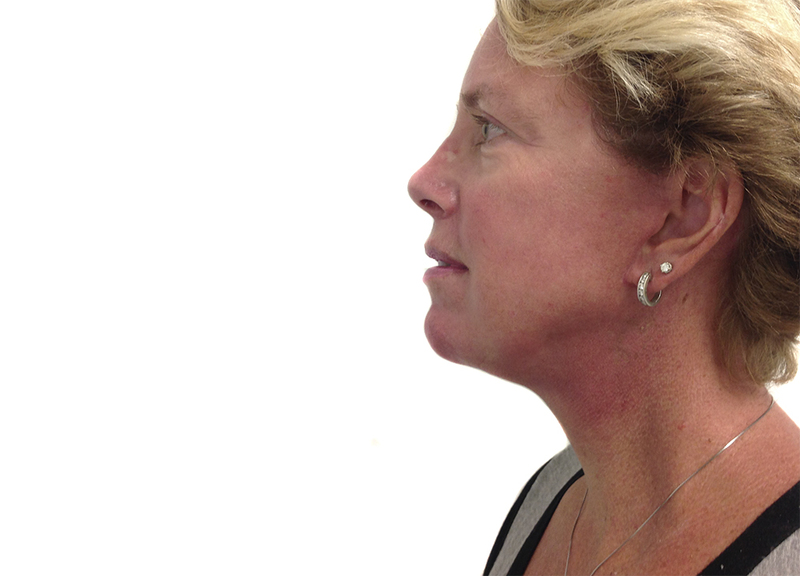 The Neck Lift surgery is designed to give a better definition to the neckline and jawline areas. 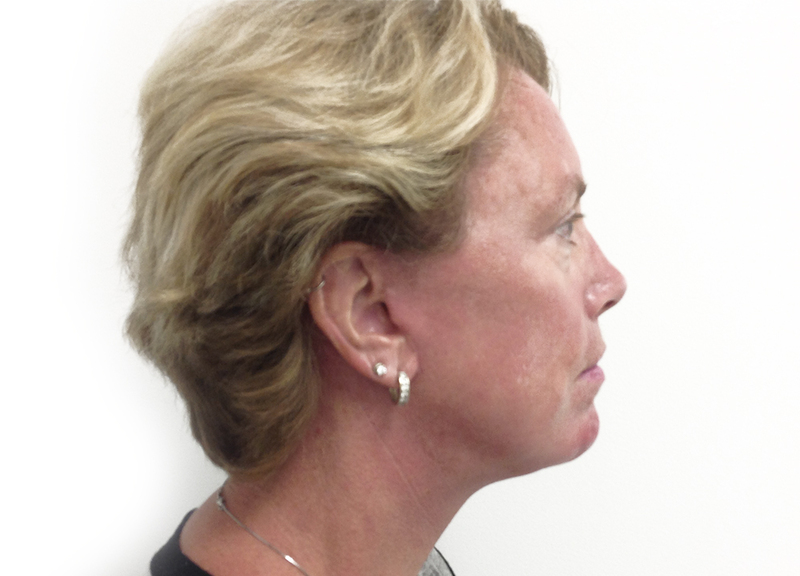 This procedure can diminish unsightly “banding” in the neck, as well as tighten loose skin at the jawline (jowls). 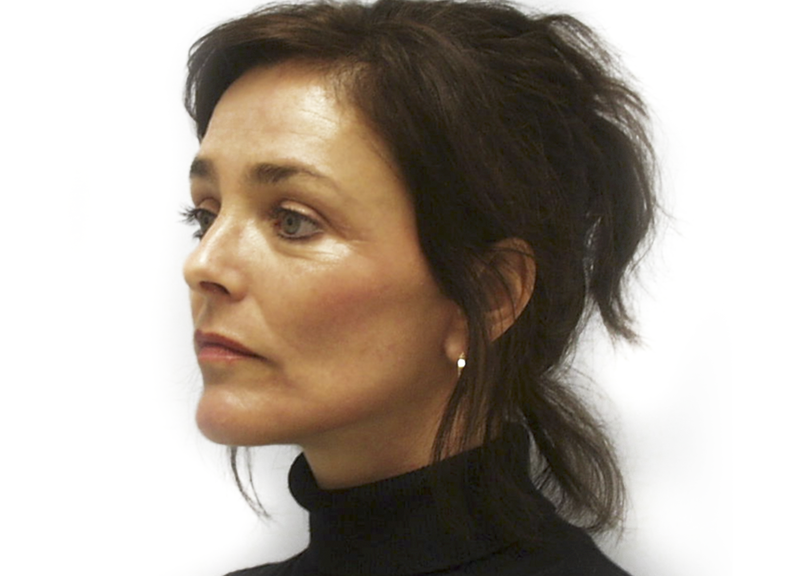 Who is a good candidate for Face and or Neck Lift? 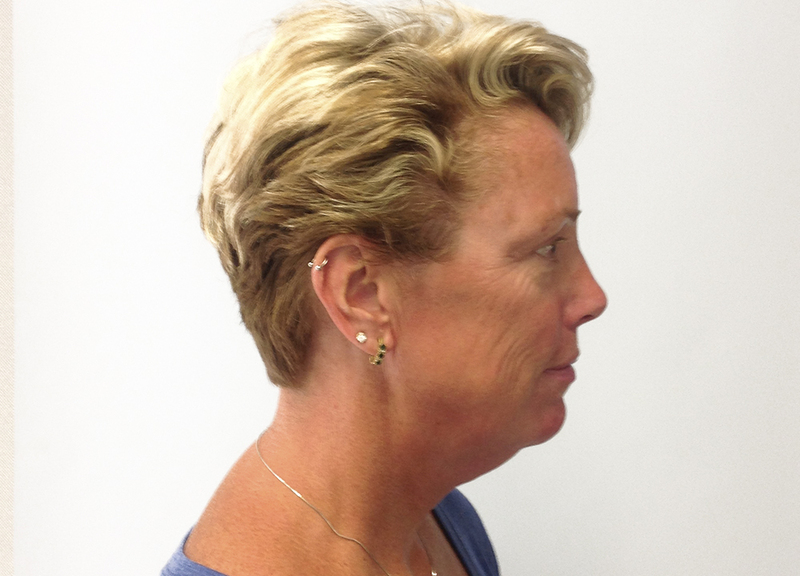 People with realistic expectations about what the Face and or Neck Lift can do for them. People who have visible signs of aging in the face & neck. People who have lost skin elasticity and firmness. People who have sagging tissue and wrinkles and can appear tired or sad due to the aging process. 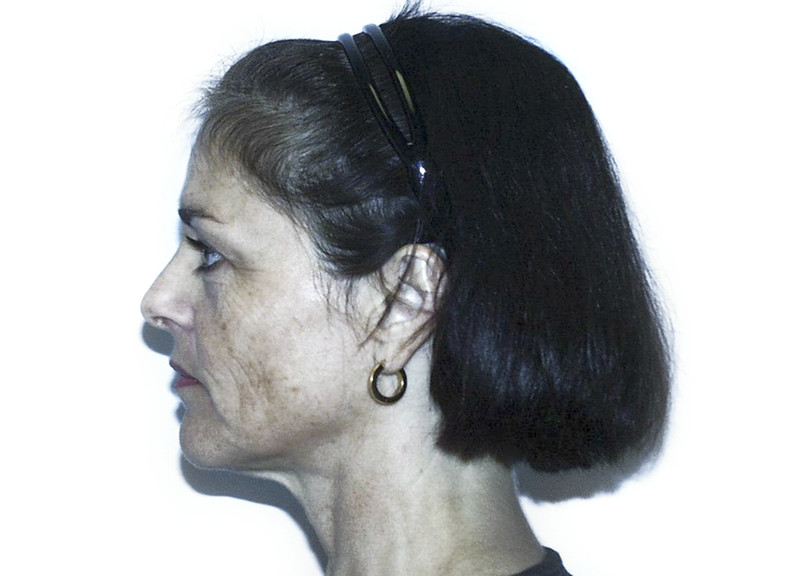 People with loose skin and excess fatty deposits under the chin and jaw. 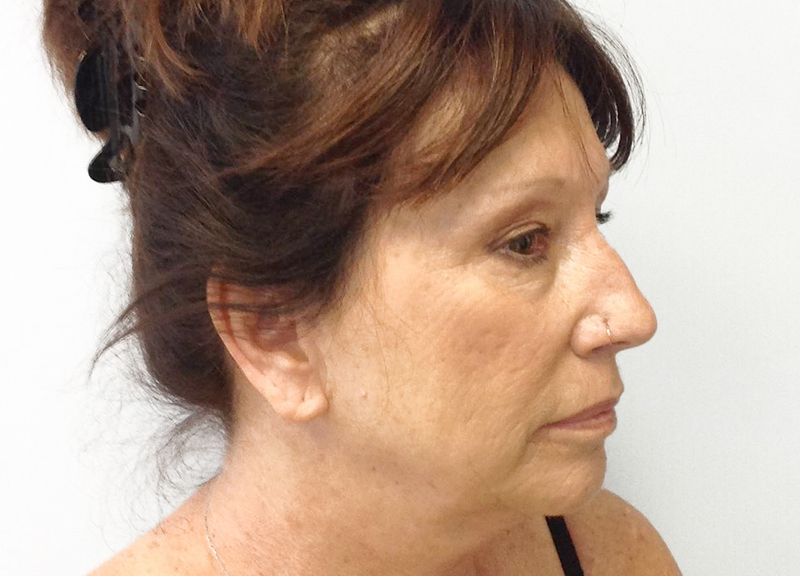 You are 18 year old or older and fully understand the Face and or Neck Lift procedure. 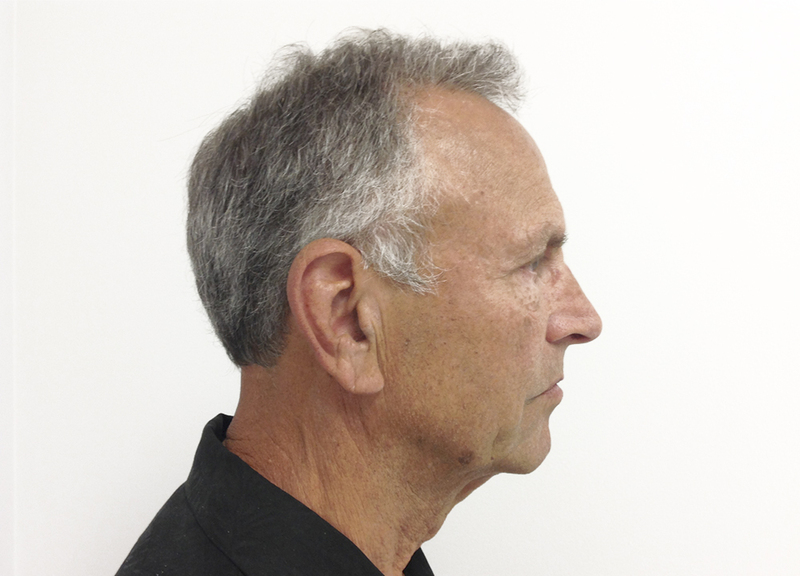 A personal consultation in our exclusive La Jolla / San Diego office is the very first step if you are considering a facelift and or neck lift to improve the effects of aging in your face & neck. 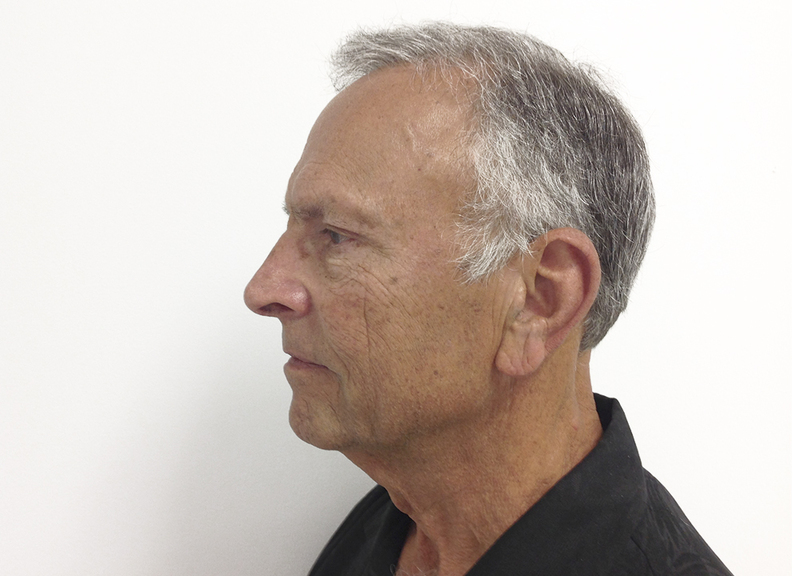 During the consultation at our La Jolla / San Diego clinic, Dr. Ron Soltero will assess your physical and emotional health, discuss your expectations about facelift and examine your bone structure and the underlying tissues of the face. The skin elasticity, tone and the muscle activity of your entire face and neck will be evaluated. You will also be able to ask questions about face and or neck lift, talk about incisions and risks involved with these procedures. 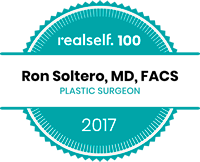 In our La Jolla / San Diego clinic Dr. Ron Soltero will be showing several pre and post op pictures of face and or neck lift. 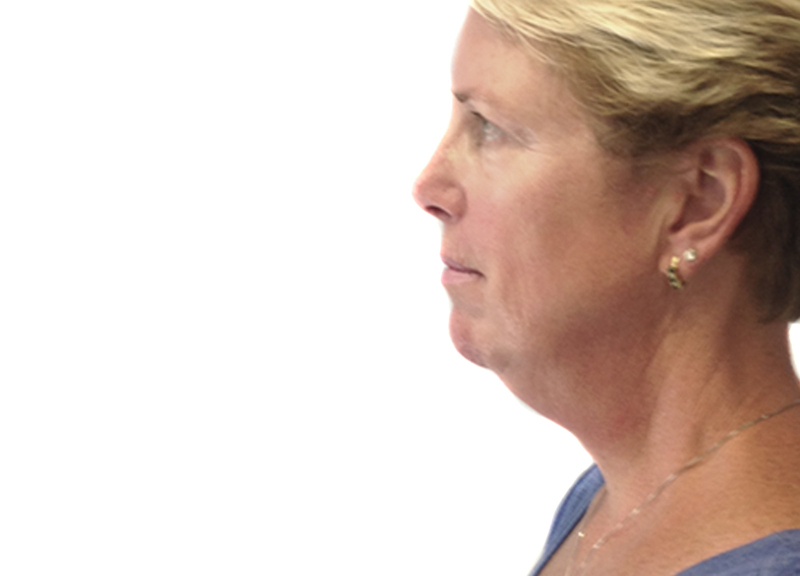 The face and or neck lift procedures are performed on our La Jolla / San Diego certified surgery center. 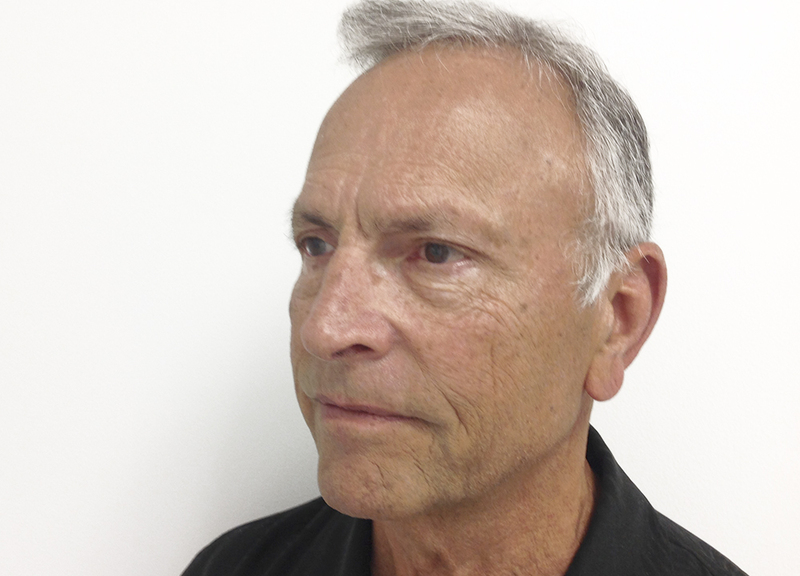 Dr. Ron Soltero’s office is conveniently located in the UTC / La Jolla area. Fully equipped with two AAAASF certified operating rooms, it stands out to be one of the most private and select plastic surgery offices in the San Diego area. 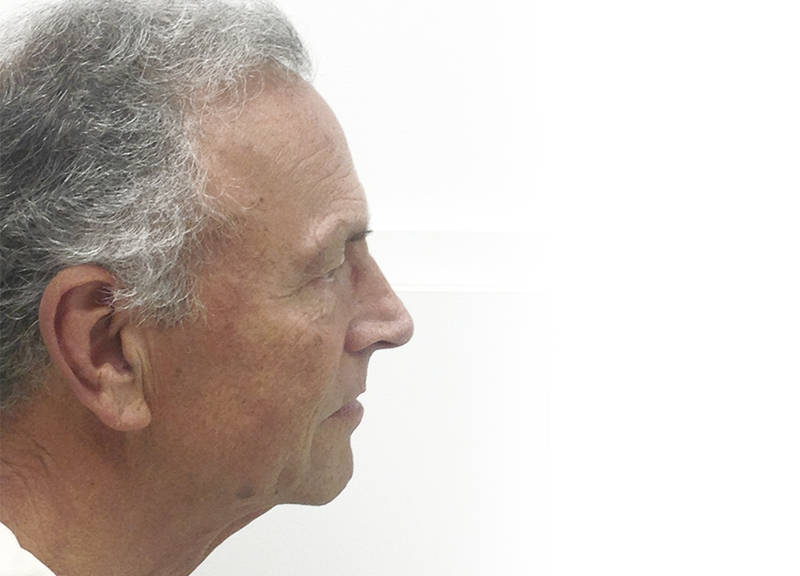 The approach used for your Face and or Neck Lift surgery depends not only on Dr. Soltero’s preferences, but also on the look that you want to achieve. The Face and or Neck Lift requires an individualized approach and it can offer dramatic improvement of the face and or neck. However a facelift does not change your fundamental appearance. Facelift incisions usually begin in the hairline, continue around the ear and end in the lower scalp. Fat can be removed or redistributed from the face and neck. The underlying tissue is repositioned and excess skin is trimmed away. General anesthesia is used to perform a Face and or Neck Lift. 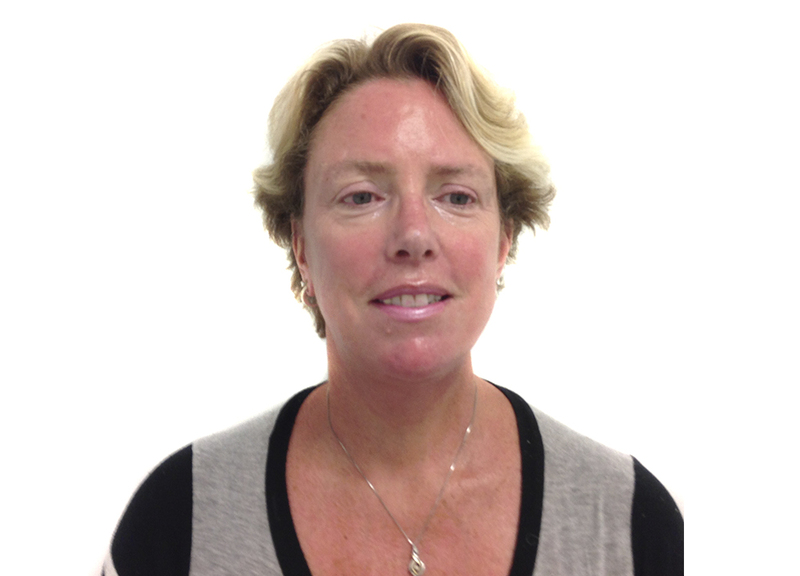 A Board Certified Anesthesiologist administers the anesthesia. Once your face and or neck lift surgery is completed, you may find that a bandage has been placed around your face and scalp to minimize swelling and bruising. Drainage tubes might be present. Discomfort and numbness can be controlled with pain medication. Your skin can look discolored and or bruised. The incisions of the face and or neck lift are well concealed within the natural structures of the face and ear and the hairline. 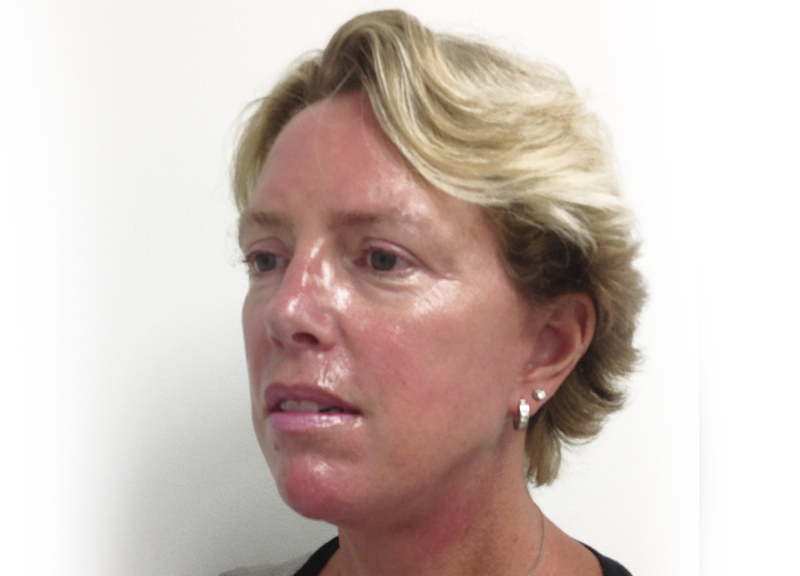 Results appear gradually as swelling and bruising subside to reveal a smooth, firmer and younger appearance. Within a week your stitches or clips will come out, most of the bruising will disappear and the swelling will continue to subside. Within three weeks, numbness and itching will start to diminish as the nerves continue to heal. We recommend that you protect your face from the sun or appropriate sun block should be used after the face and or neck lift surgery. Arrange for an adult to drive you to and from your surgery. You CAN NOT take a taxi home. 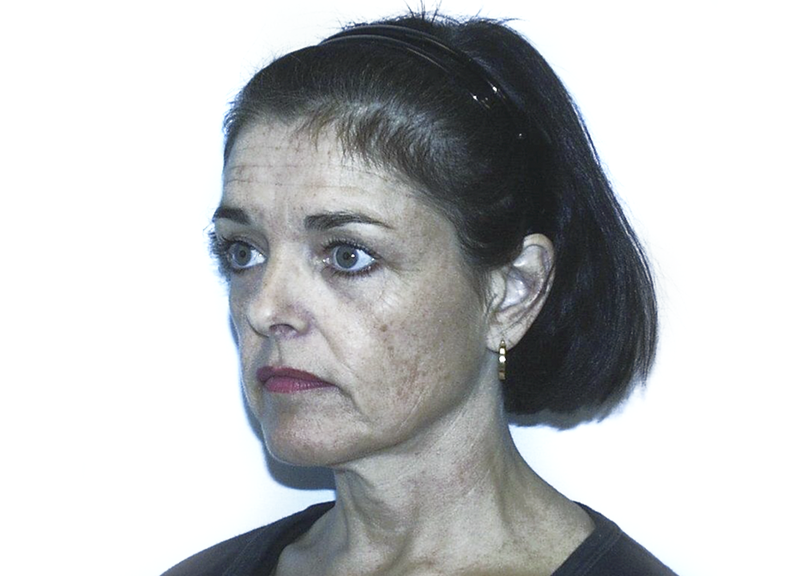 You must also arrange for an adult to stay with you for 24 hours after the Face and or Neck Lift operation. You should avoid exposure to direct sunlight. Consider using sun block. 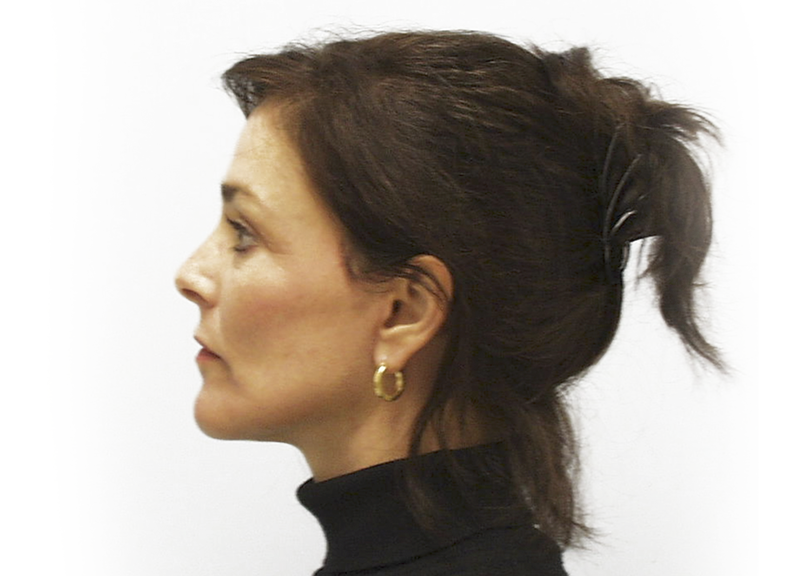 Please click here to check estimated prices for facelift and or neck lift surgery. Eyelid surgery can treat loose sagging skin that creates folds or disturbs the natural contour of the upper eyelid that sometimes impairs vision. Lower eyelid surgery will get rid of fatty deposits that appear as bags under the eyes, drooping lower eyelids that reveal white below the iris, and excess skin and fine wrinkles of the lower eyelid. 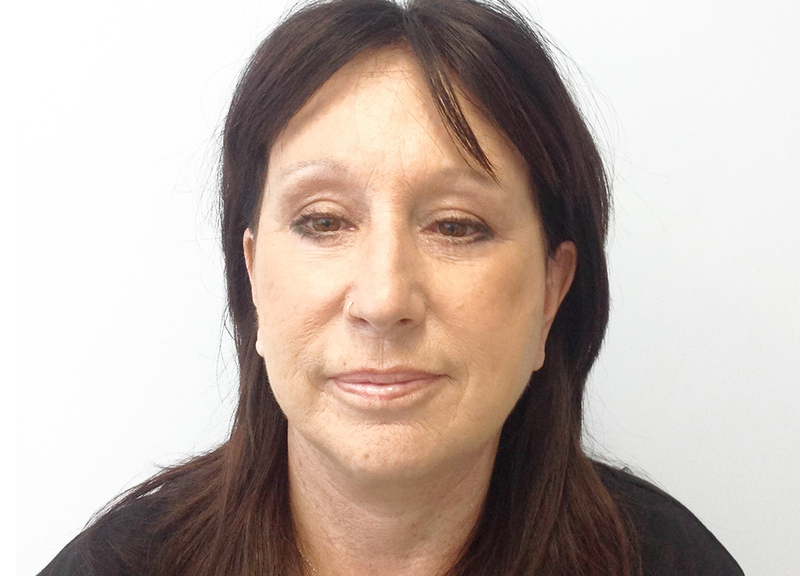 People with realistic expectations about what the eyelid surgery / blepharoplasty can do for them. People who are in good health and do not have any active diseases or serious, pre-existing medical conditions or eye disease. People who have sagging or loose skin that creates folds or hide the natural contour of your eyes. People who have excess skin that hangs down from the upper lid, impairing vision. You would like to restore firmness around the eye area. People who have bags under eyes. You are 18 years old or older and fully understand the eyelid surgery / blepharoplasty procedure. A personal consultation in our exclusive La Jolla / San Diego office is the very first step if you are considering eyelid surgery / blepharoplasty. 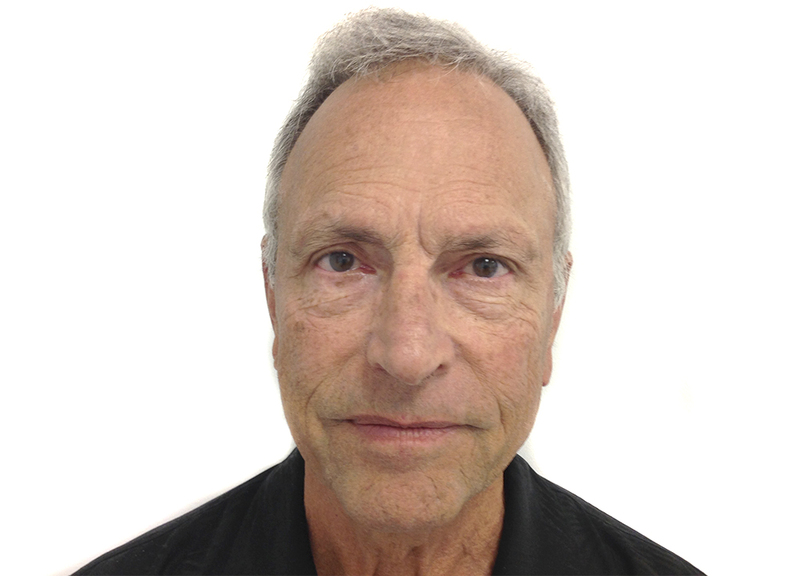 During the consultation at our La Jolla / San Diego clinic, Dr. Ron Soltero will assess your physical and emotional health and discuss your expectations about eyelid surgery / blepharoplasty. The skin elasticity and tone of your upper & lower eyelid will be fully evaluated. Often, patients who are bothered by excess skin in their upper eyelids don’t realize that a sagging brow is contributing to that appearance. You will also be able to ask questions about eyelid surgery / blepharoplasty, talk about incisions and risks involved with this procedure. 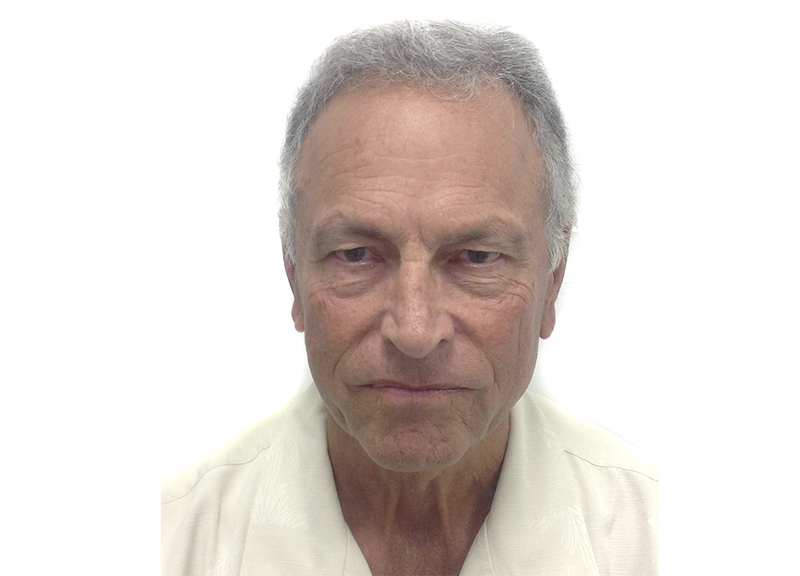 In our La Jolla / San Diego clinic Dr. Ron Soltero will be showing several pre and post op pictures of eyelid surgery / blepharoplasty. 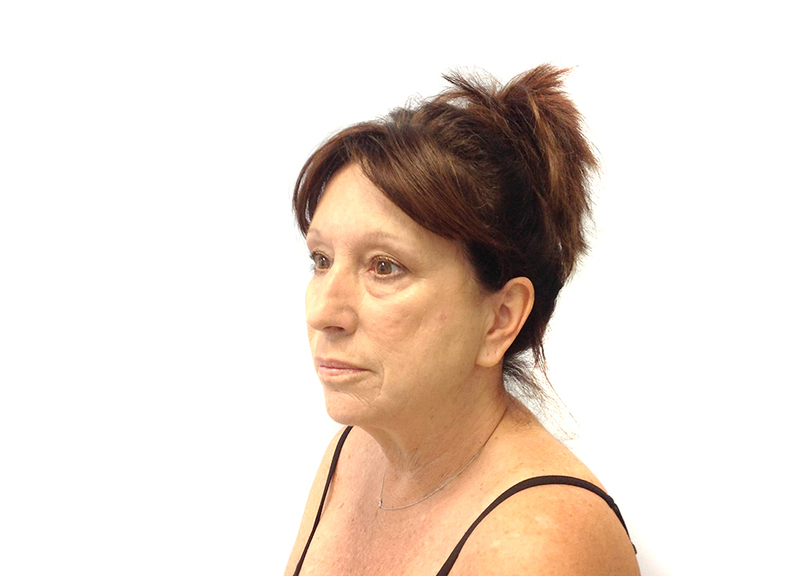 The eyelid Surgery / blepharoplasty procedure is performed in our La Jolla / San Diego certified surgery center. Dr. Ron Soltero’s office is conveniently located in the UTC / La Jolla area. Fully equipped with two AAAASF certified operating rooms, it stands out to be one of the most private and select plastic surgery offices in the San Diego area. The approach used for your eyelid surgery / blepharoplasty surgery depends not only on Dr. Soltero’s preferences, but also on the look that you want to achieve. For upper lids, an incision within the natural crease of the eye allows repositioning of the fat deposit, tightening of muscles and or removal of excess skin to create a firmer upper lid contour. For lower lids, an incision just below the lower lash line allows the removal of the fat, tightening sagging muscles, and removing the excess skin. Once your eyelid surgery / blepharoplasty is completed, lubricated ointment and cold compresses may be applied to prevent dry eye and to minimize swelling. Your eyes will be covered with gauze. The first day of your surgery you will probably sleep with your head elevated to minimize the swelling. You may have to wear sunglasses to protect your eyes from the bright light. Discomfort is usually minimal but any pain you feel can be controlled with pain medication. Initial healing might include swelling, bruising, irritation and dry eye. The incisions of the eyelid surgery / blepharoplasty are well concealed within the natural structures of the eyelid area. Results appear gradually as swelling and bruising subside to reveal a smooth, firmer and well-define eyelid. Healing of the incision may take 5 to 10 days. Within a week your stitches will come out, most of the bruising will disappear and the swelling will continue to subside. You may be ready to return to work and normal activity after 10 days. Arrange for an adult to drive you to and from your surgery. You CAN NOT take a taxi home. You must also arrange for an adult to stay with you for 24 hours after the eyelid surgery / blepharoplasty. You should avoid exposure to direct sunlight. Consider using sunglasses. 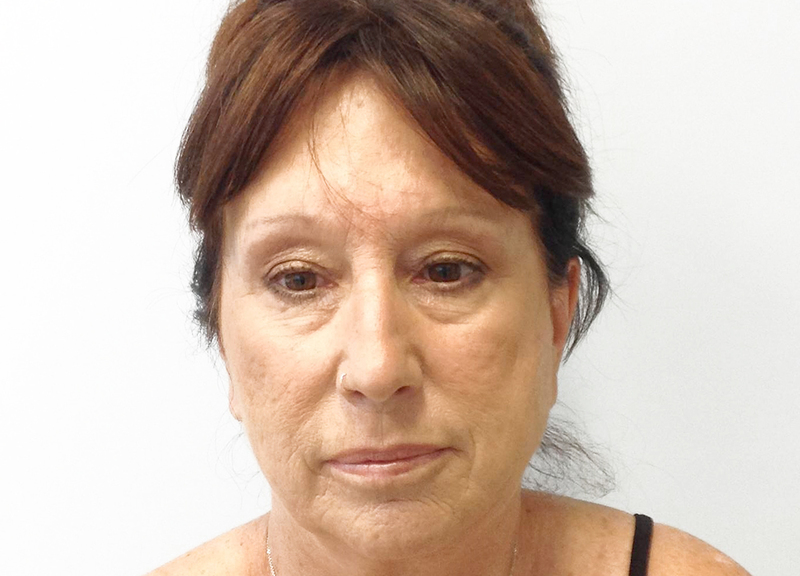 You may resume all normal activities after 3 weeks of the eyelid surgery / blepharoplasty. 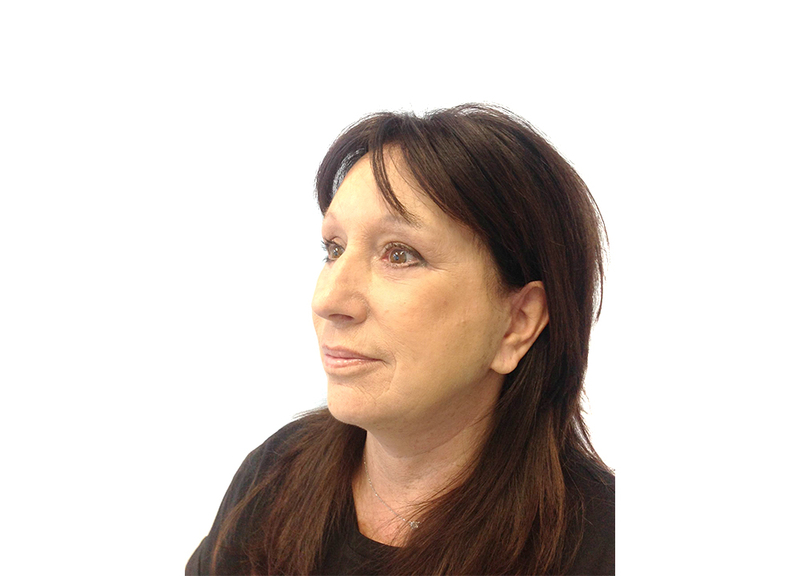 Please click here to check estimated prices for eyelid surgery / blepharoplasty surgery. 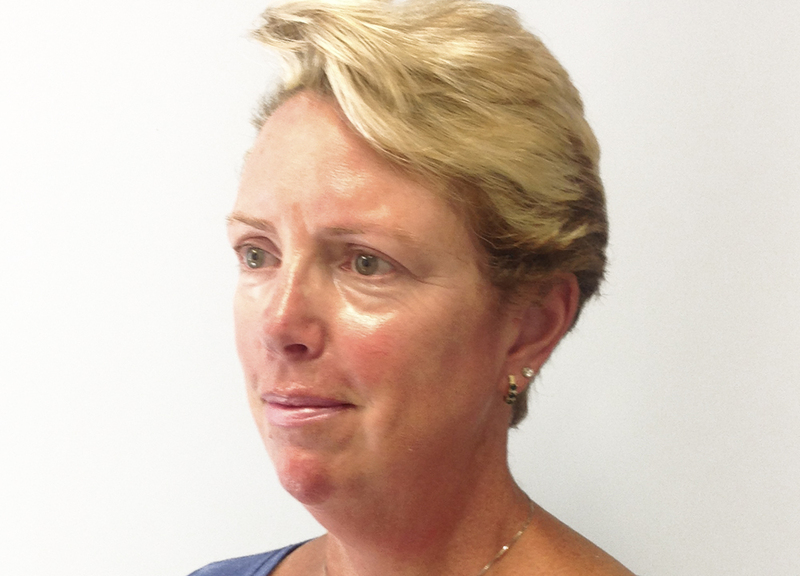 People with realistic expectations about what the Endoscopic and Open Brow Lift can do for them. A personal consultation in our exclusive La Jolla / San Diego office is the very first step if you are considering endoscopic and open brow Lift to improve the effects of aging in your brow area. 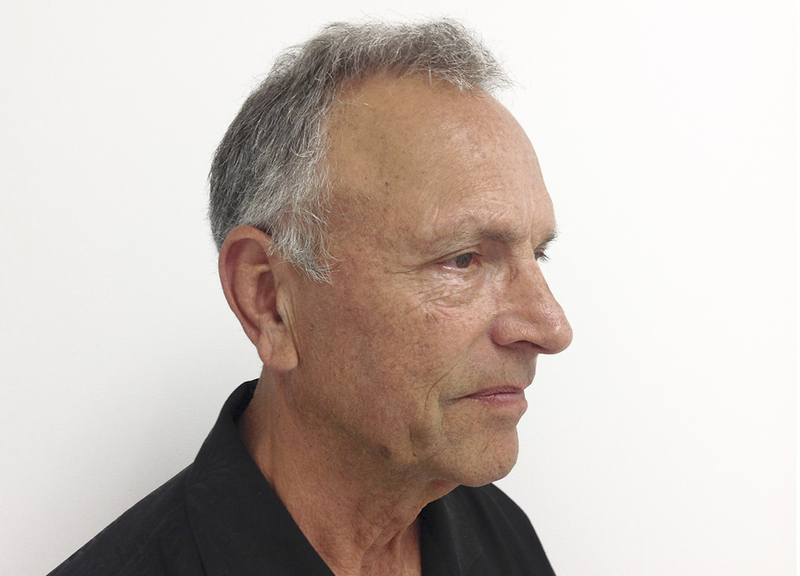 During the consultation at our La Jolla / San Diego clinic, Dr. Ron Soltero will assess your physical and emotional health and discuss your expectations about endoscopic and open brow Lift. Dr. Soltero will evaluate your entire forehead region, including your upper eyelids, paying special attention to the muscles in both areas. You will also be able to ask questions about endoscopic and open brow Lift, and talk about the final outcome and risks involved with this procedure. The Endoscopic and Open Brow Lift procedure is performed in our La Jolla / San Diego certified surgery center. 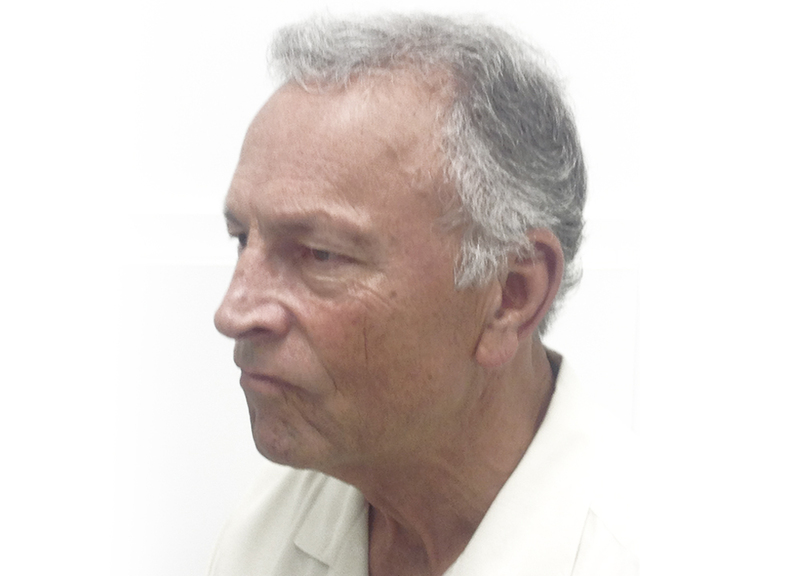 Dr. Ron Soltero’s office is conveniently located in the UTC / La Jolla area. Fully equipped with two AAAASF certified operating rooms, it stands out to be one of the most private and select plastic surgery offices in the San Diego area. 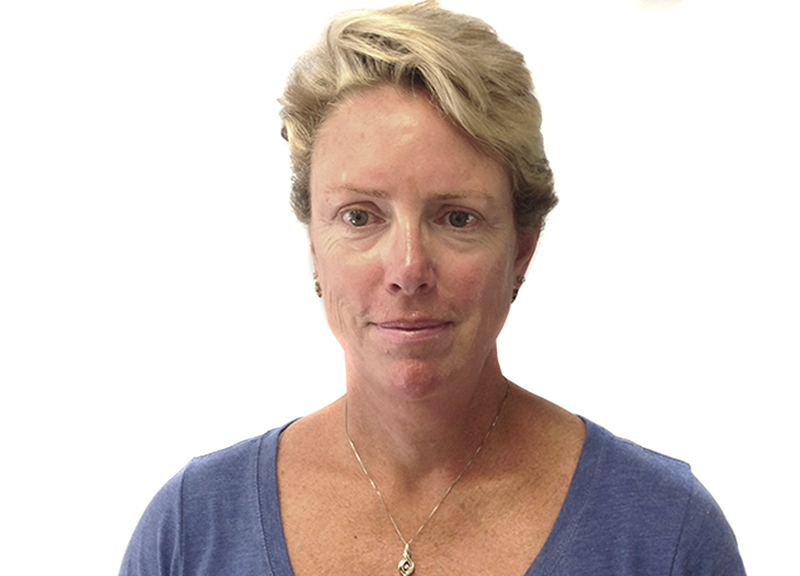 A Board Certified Anesthesiologist administers the anesthesia. Once your endoscopic and open brow Lift surgery is completed, you may find that a facial wrap/bandage has been placed. Discomfort and mild swelling can be controlled with pain medication and ice. A thin tube may be present to drain any excess blood or fluid that may collect under the skin. During your endoscopic and open brow lift recovery, your forehead may be taped and/or your head may be loosely wrapped to minimize swelling and bruising after the procedure is completed. There may be some mild moderate discomfort after your brow lift, but you should be up and about within two days. Any pain should be alleviated with your prescribed pain medication. Dr. Soltero will tell you when you can wash your hair, but typically you are able to do so after two days. Most people can return to work within two weeks, and the full effects of your brow lift should be visible in one month’s time. You should keep your head elevated and perform no vigorous physical activity for as long as Dr. Soltero recommends. Do not use ice or heat on the operated area. Also known as Laser Peel, Laser vaporization, and Lasabrasion, can reduce facial wrinkles, scars and blemishes. Laser technology defies a new level of control in laser surfacing permitting extreme precision, especially in delicate eye areas. Short pulses of beams of light are targeted at specific areas of the skin, which help remove unwanted or damaged skin sections. Only one layer is removed at a time, which helps reduce the chance of hypopigmentation, a visible lightening of the treated skin. The epidermis is eliminated and removed with this process. The underlying skin is heated and stimulated to promote the growth of collagen fibers. After the skin heals, the skin is rejuvenated, looking better, firmer, and younger, with blemishes removed. 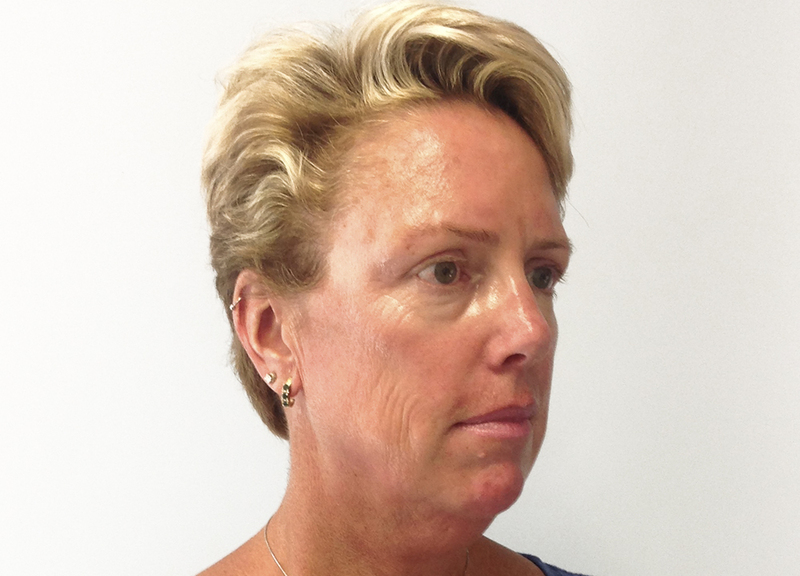 People with realistic expectations about what the Laser Skin Resurfacing can do for them. People who haven’t taken Accutane in the past 12-18 months. People who have facial wrinkles form in localized areas, such as near the eyes or around the mouth. People with olive skin, brown skin or black skin may be at increased risk for pigmentation changes no matter what type of resurfacing method is recommended. People with unwanted pigmented lesions. You are 18 year old or older and fully understand the laser peel procedure. A personal consultation in our exclusive La Jolla / San Diego office is the very first step if you are considering Laser Skin Resurfacing to improve the effects of aging in your face & neck. 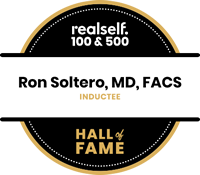 During the consultation at our La Jolla / San Diego clinic, Dr. Ron Soltero will assess your physical and emotional health; discuss your expectations about Laser Skin Resurfacing and examine your skin and the areas to be treated will be fully evaluated. You will also be able to ask questions about Laser Skin Resurfacing, talk about the final outcome and risks involving with the procedure. 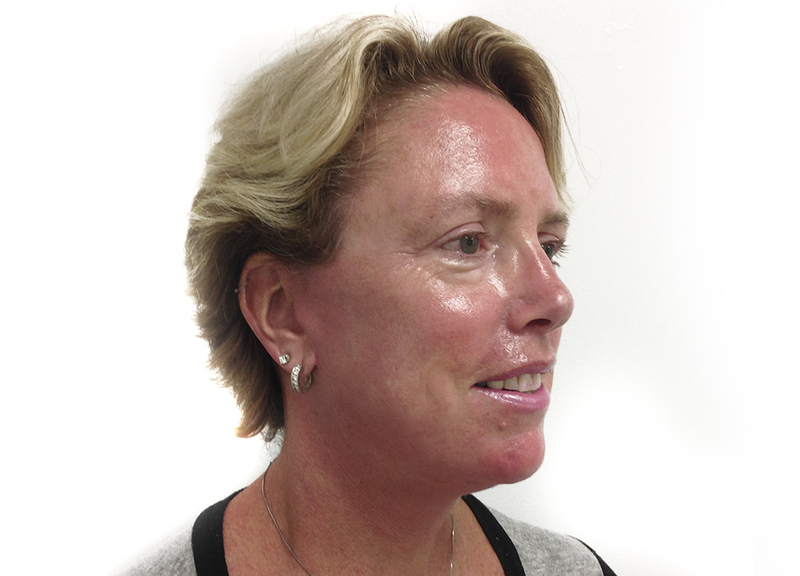 The laser skin resurfacing procedure is performed in our La Jolla / San Diego certified surgery center. Dr. Ron Soltero’s office is conveniently located in the UTC / La Jolla area. Fully equipped with two AAAASF certified operating rooms, it stands out to be one of the most private and select plastic surgery offices in the San Diego area. The laser skin resurfacing requires an individualized approach and it might require a pre-treatment plan to prepare the skin for resurfacing. General anesthesia is used to perform laser skin resurfacing . 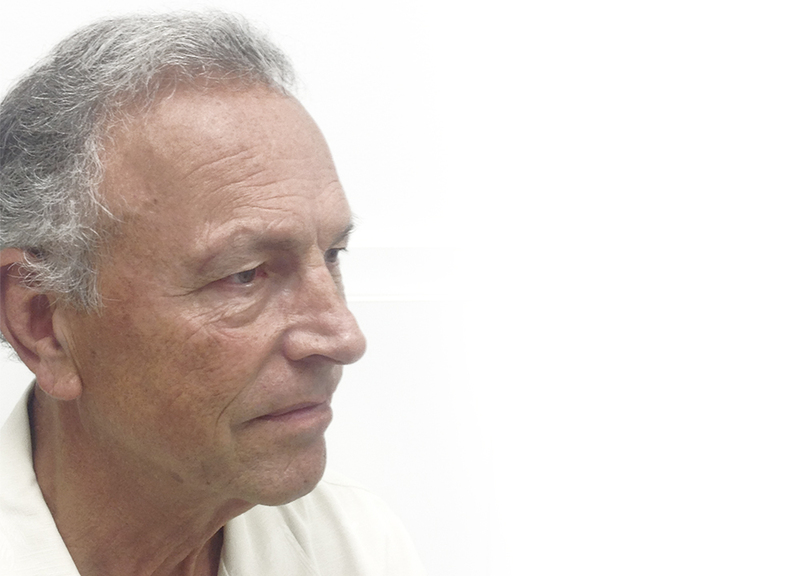 A Board Certified Anesthesiologist administers the anesthesia. Once your laser skin resurfacing procedure is completed, you might experience some discomfort and mild swelling. At the pre-op appointment you will be given detailed instructions on how to take care of the swelling and pain. Within a few days after the procedure, your top layer of skin will peel; new skin will be revealed, and be ready for makeup in about one or two weeks. Special instructions and skin care products will be prescribed. We recommend that you protect your face from the sun and wear appropriate sunblock. Arrange for an adult to drive you to and from your surgery. You CAN NOT take a taxi home. You must also arrange for an adult to stay with you for 24 hours after the Laser Skin Resurfacing. Please click here to check estimated prices for Laser Skin Resurfacing surgery.